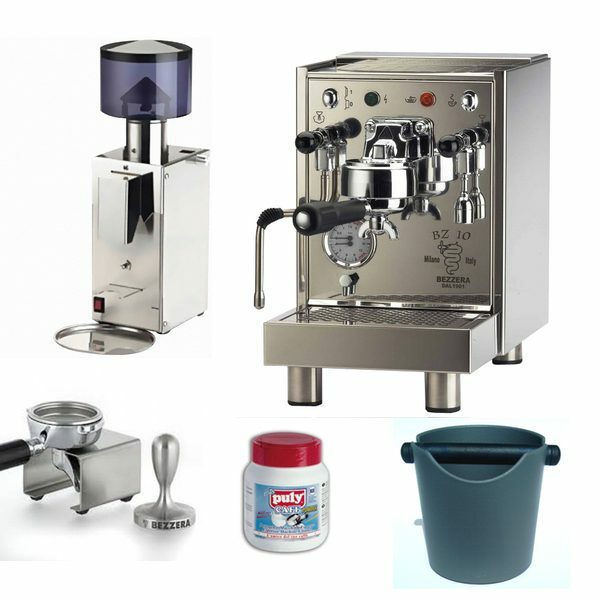 This very tidy home barista package consists of a quality home espresso machine, matched perfectly with a step-less grinder and the accessories to match. 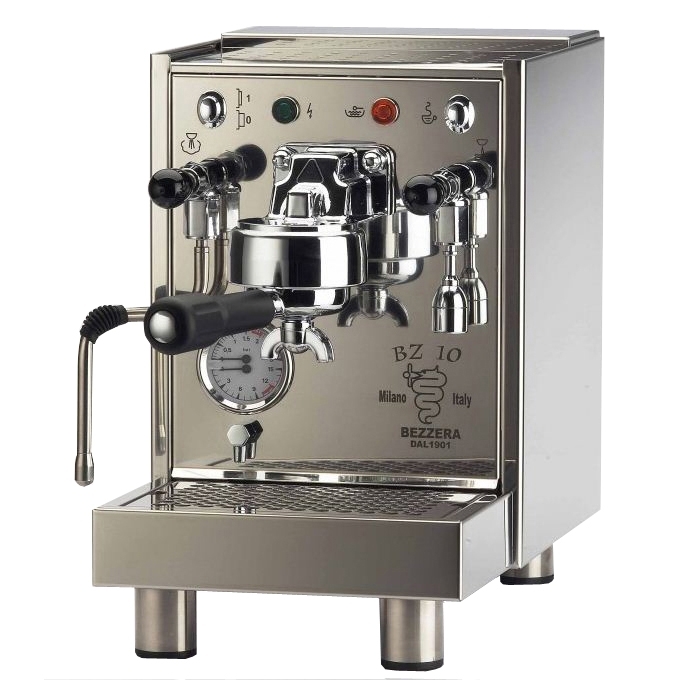 The Bezzera BZ10 is the espresso machine to suit the family which is looking for cafe quality coffee without sacrificing to much bench space at home. 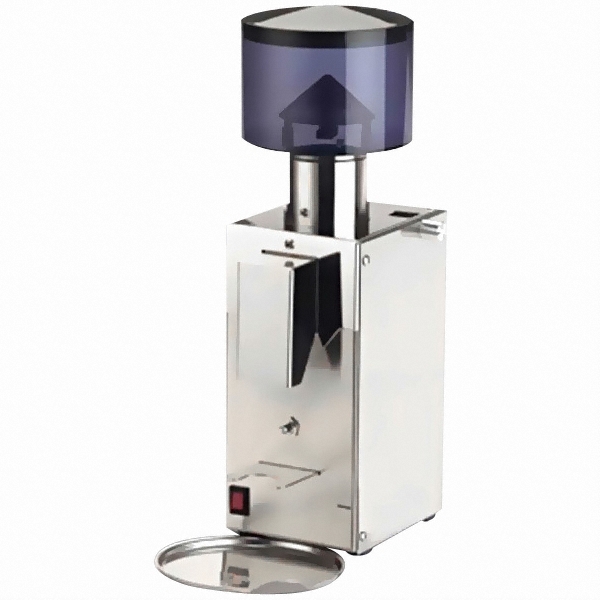 The 1.5 litre boiler and heat exchanger supports the home user with ample steam and shot pouring at the same time. 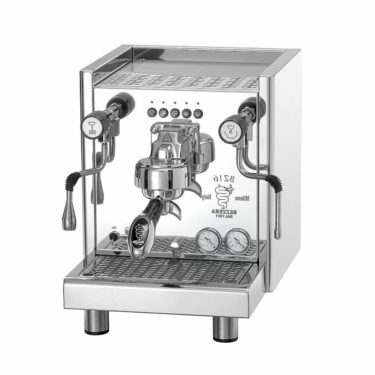 You can pour 2 coffees and steam the milk at the same time and the BZ10 will be ready to do it all again in seconds. 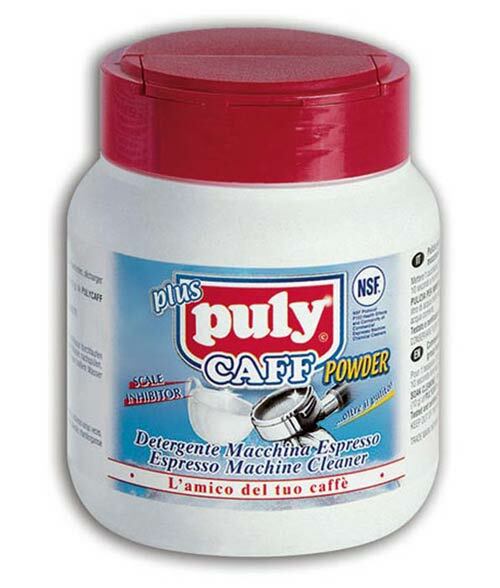 Perfect for the early morning coffee enthusiasts before work. The stylish AISI 304 commercial grade polished stainless steel paneling sets it apart from the rest, and remains beautiful for decades. 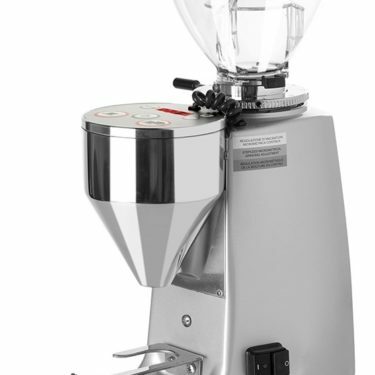 Matched with the proven Bezzera BB005 dosser-less grinder, and using the micrometrical grind adjustment ensures finding the right setting for all beans. 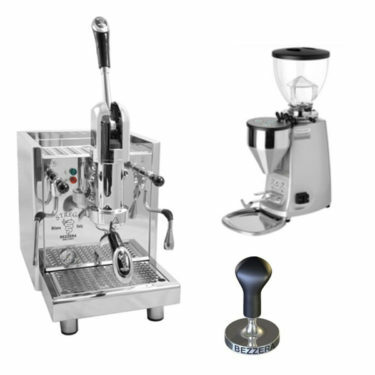 Supported by a Australian Bezzera 1 year warranty nation wide, the BZ10 Quality Home Espresso Machine and Grinder is ideal for the home connoisseur. 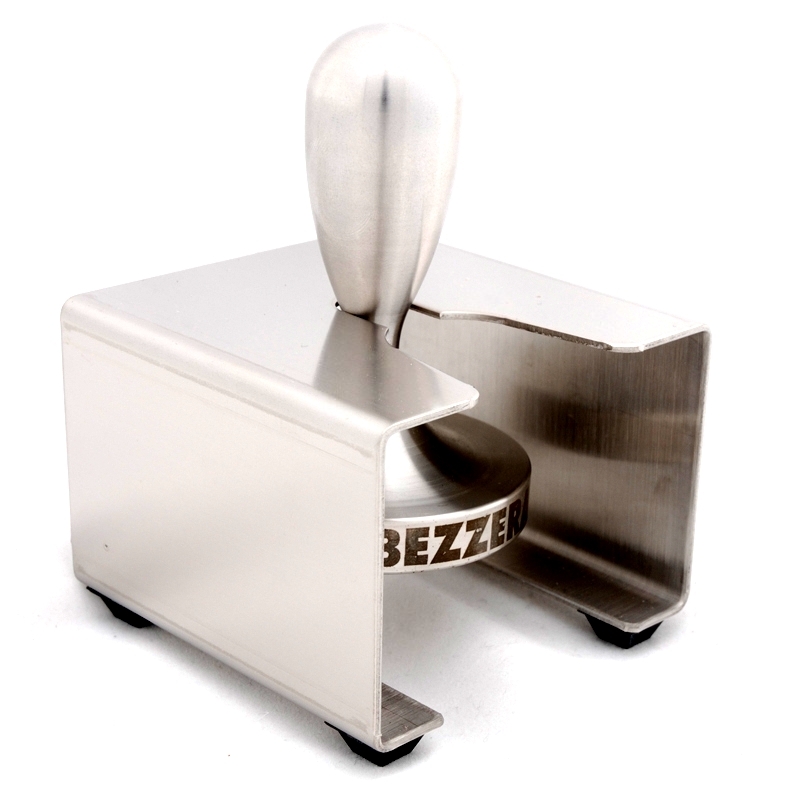 Bezzera BB005 is built with stainless steel AISI 304 body and a stainless steel doserless grinder for semi professional use. 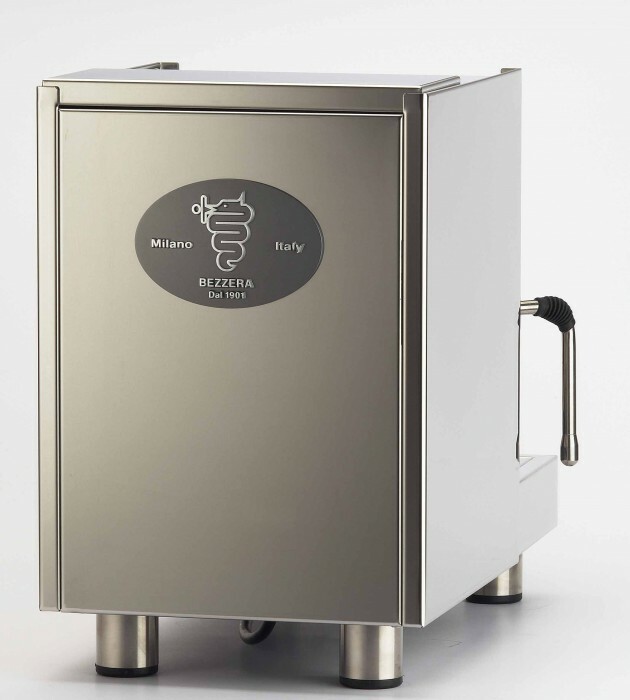 Bezzera original BB005 was developed to perfectly suit and demonstrate their large range of coffee machines at shows and public events. 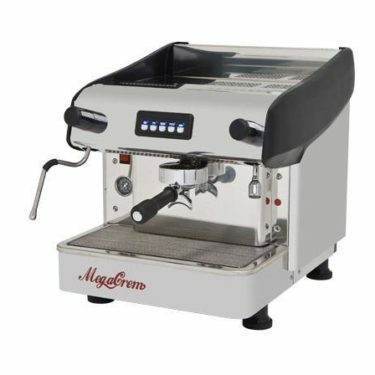 It has a practical no fuss design which makes it easy and durable, and most importantly consistent to produce quality shots all day.